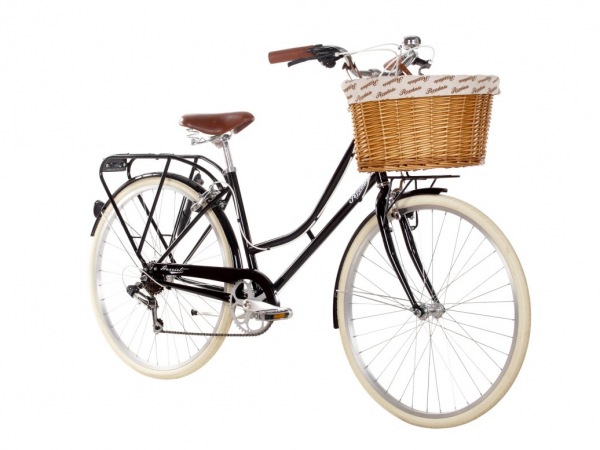 The 6 speed Ryedale Harriet features an alloy kickstand, characteristic front wicker basket and matching front and rear carrier. Steer with precision with a pair of traditional swept back handlebars. 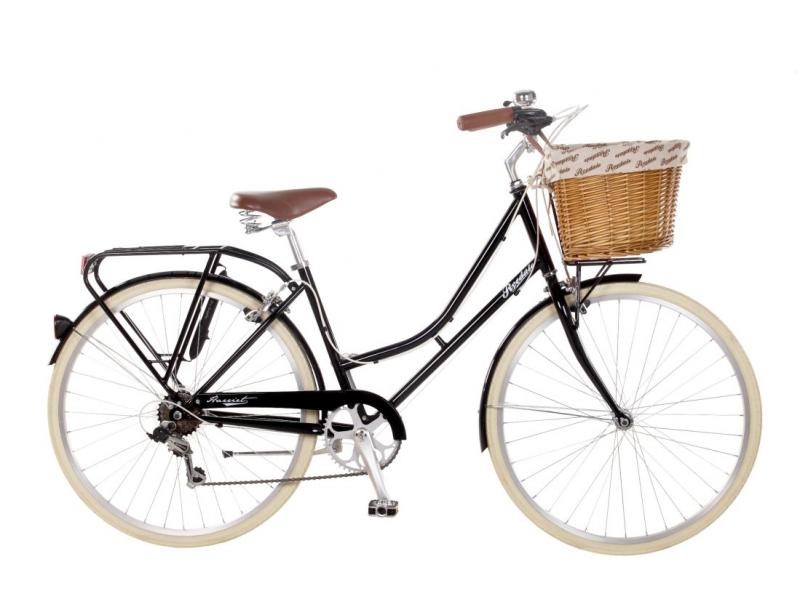 The traditional Cambridge frame introduces the retro-chic feel to the bike.